© 2019 Mercedes-Benz Canada Inc. 2019 E-Class Sedan (excluding E63/63S AMG) available only through Mercedes-Benz Financial Services on approved credit for a limited time. Lease APR of 3.99% applies up to 45 months. Finance APR of 1.9% applies up to 60 months. *Cash credits up to $5,000 available only on 2019 E-class (excluding AMG) on financing and cash purchase terms. 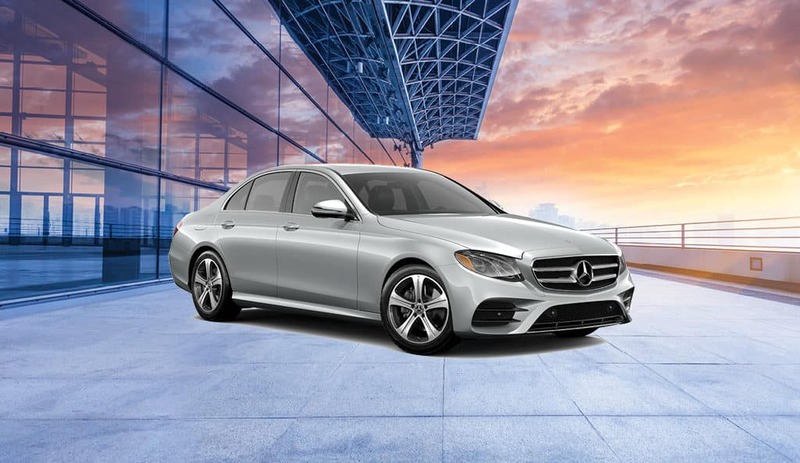 **First, second and third month payment waivers are capped for the 2019 E-Class up to a total of $850 (including taxes) for lease programs and up to a total of $1,050 (including taxes) for finance programs. ***The loyalty program offers up to a 2% rate reduction off of the lowest advertised lease, retail finance or star advantage rate on new and demonstrator Mercedes-Benz passenger vehicles leased or financed via Mercedes-Benz Financial Services on approved credit for a limited time. To be eligible, a customer must have either leased or financed a new or certified pre-owned Mercedes-Benz or smart vehicle with Mercedes-Benz Financial Services and currently have an active account or had an active account within the last 90 days with Mercedes-Benz Financial Services. 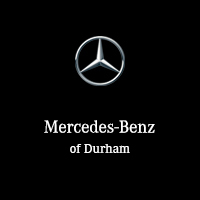 Please see Mercedes-Benz Durham for interest rate reduction eligibility details. Certain conditions may apply. Vehicle license, insurance, registration, and taxes are extra. Dealer may lease or finance for less. Offer may change without notice. Visit Mercedes-Benz Durham for details or call us at (905) 666-8805. Offer ends April 30, 2019.